Purchase a signed copy of "The Silver Talon" directly from the author. 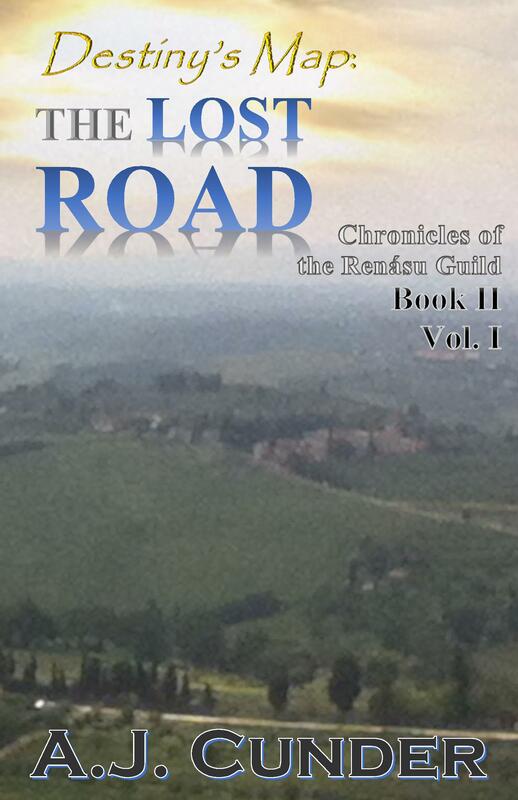 Purchase a signed copy of the second book in the series. 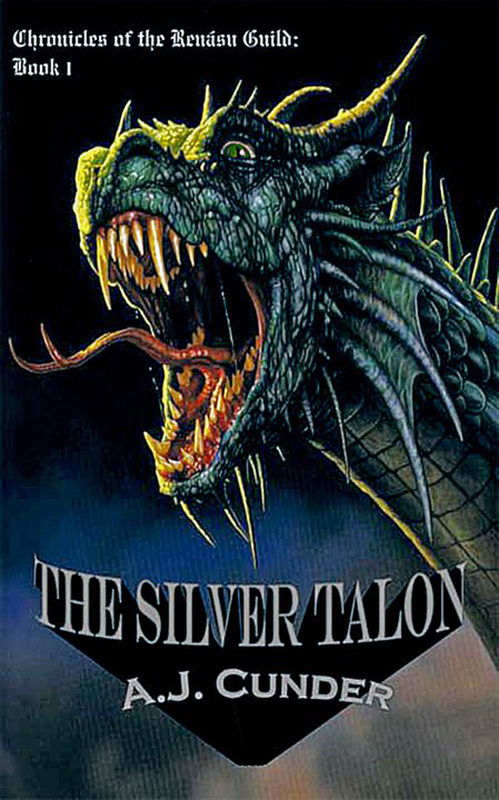 If you have any questions or encounter any difficulty using the above form to purchase the book from this website, send an email to sales@TheSilverTalon.com with a brief description of the question or problem, and someone will get back to you as soon as possible. If you purchase the novel after reading an article in a non-profit organization's newsletter or magazine, please visit the "Make Your Book Purchase Count" section of the website to ensure that proceeds from your purchase go to the appropriate organization.